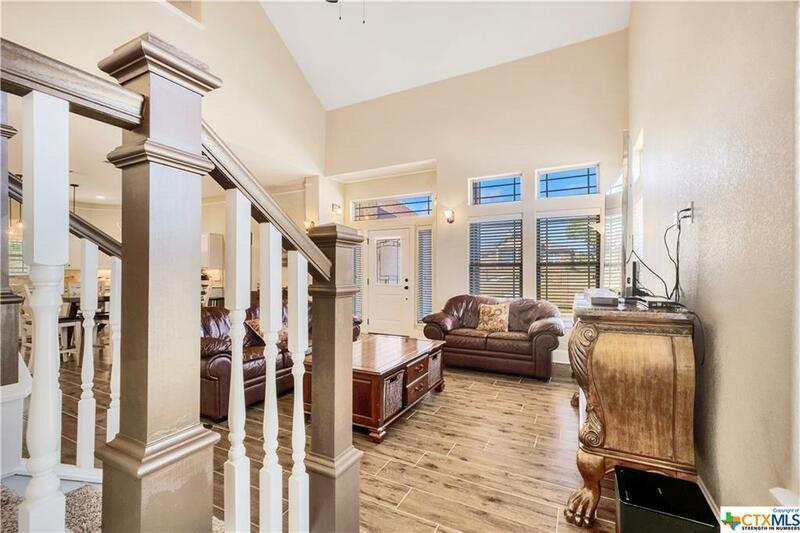 On the corner of Presidio and Yturria sits a beautiful 2-story home built by Joel Duran Homes Inc. 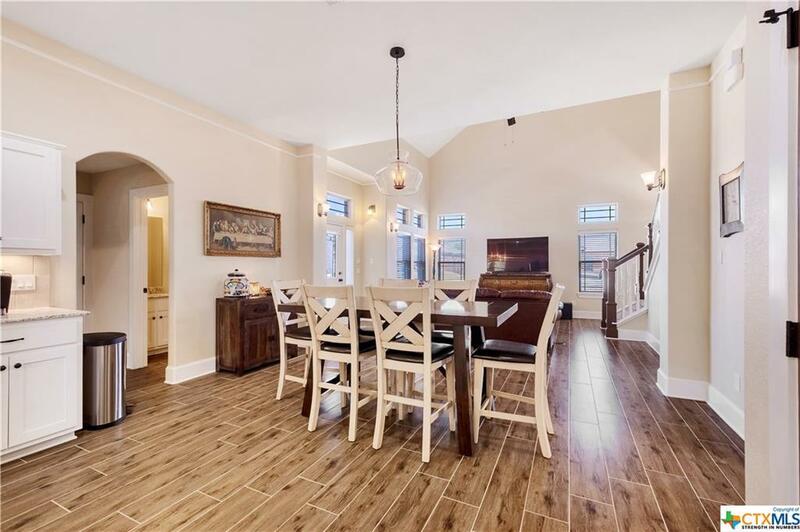 Walk right into the open floor plan concept where the living room flows right into the beautiful upgraded kitchen. 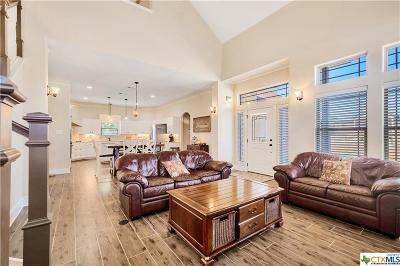 Wood look tile floors run throughout the main level of this beauty. 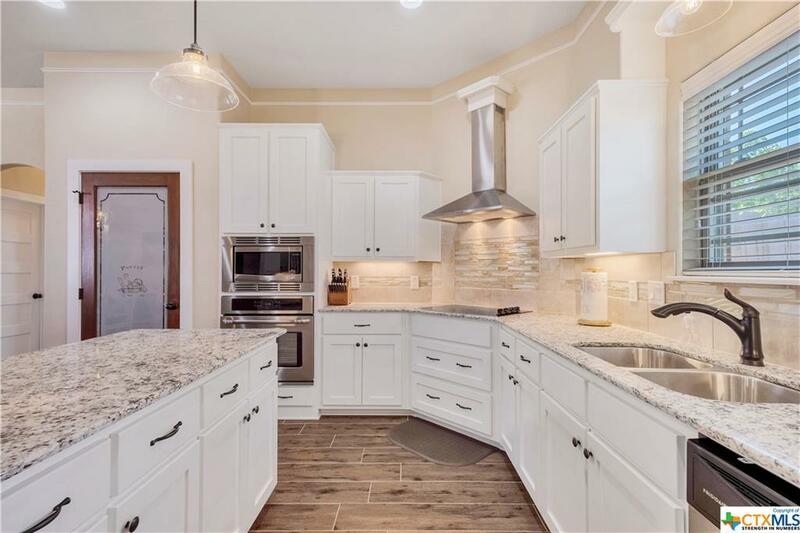 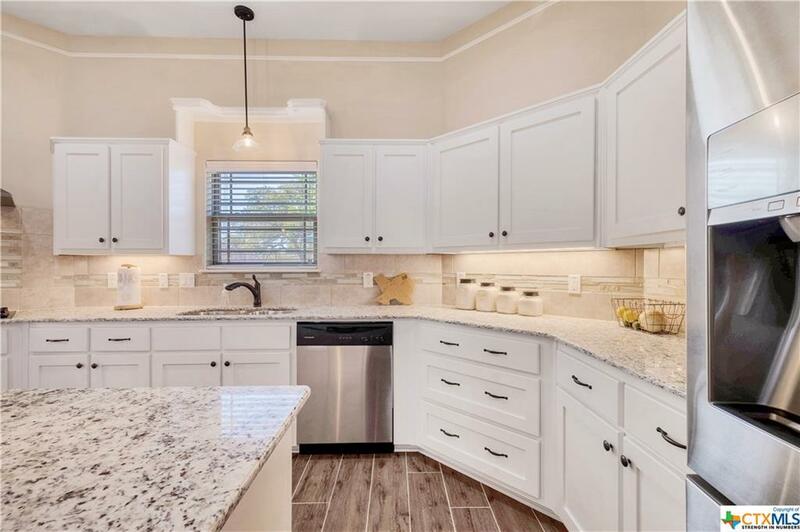 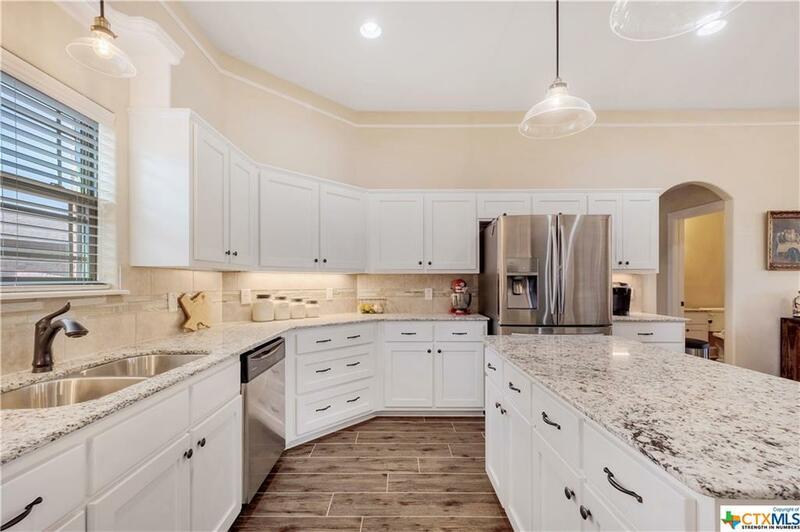 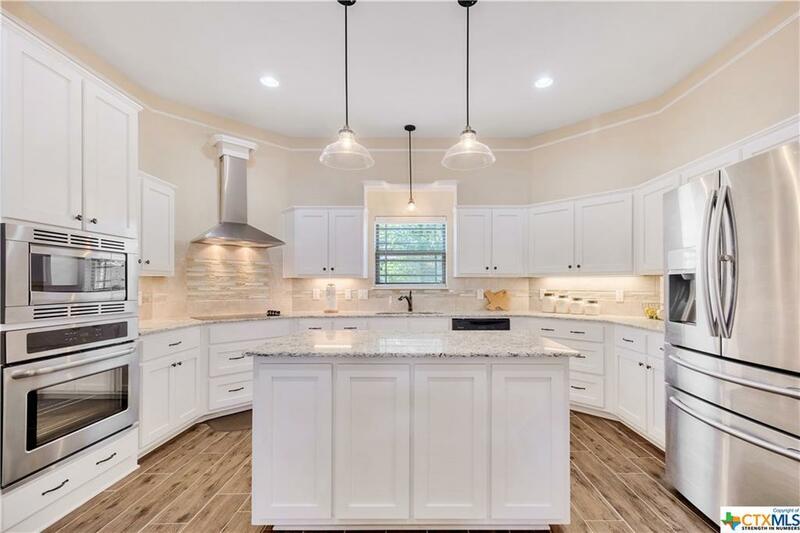 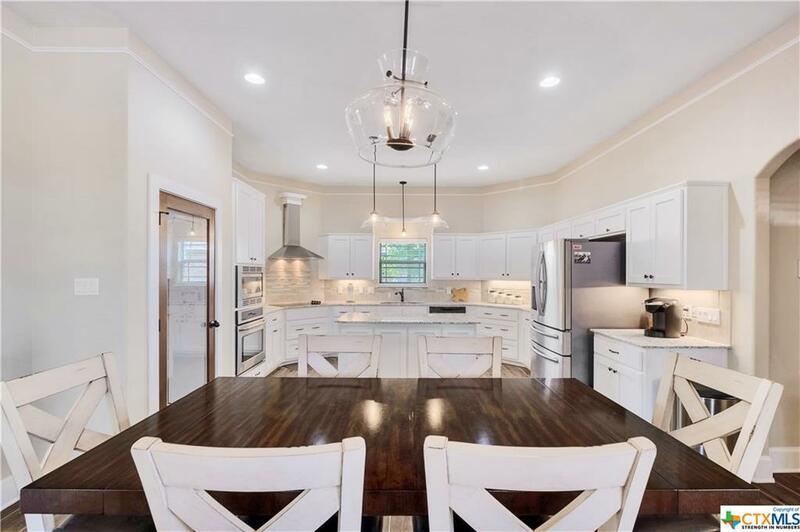 Granite counter tops upgraded light fixtures, stainless steel appliances, and an upgraded pantry door finishes out a very elegant kitchen. 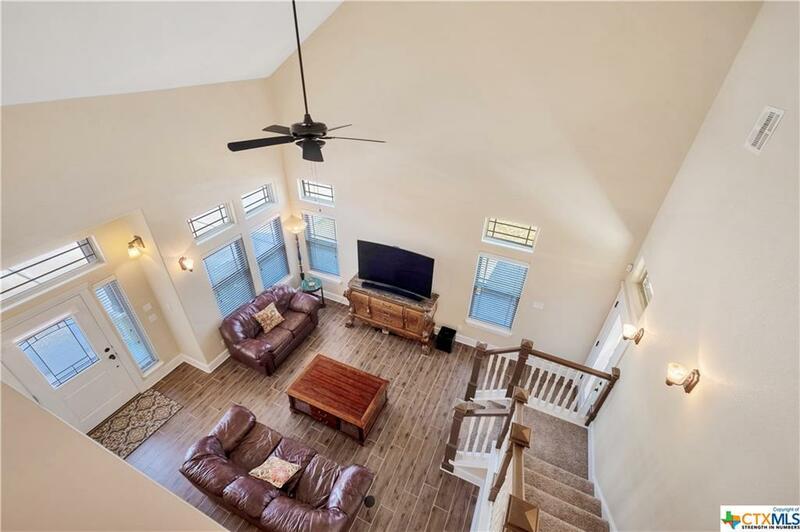 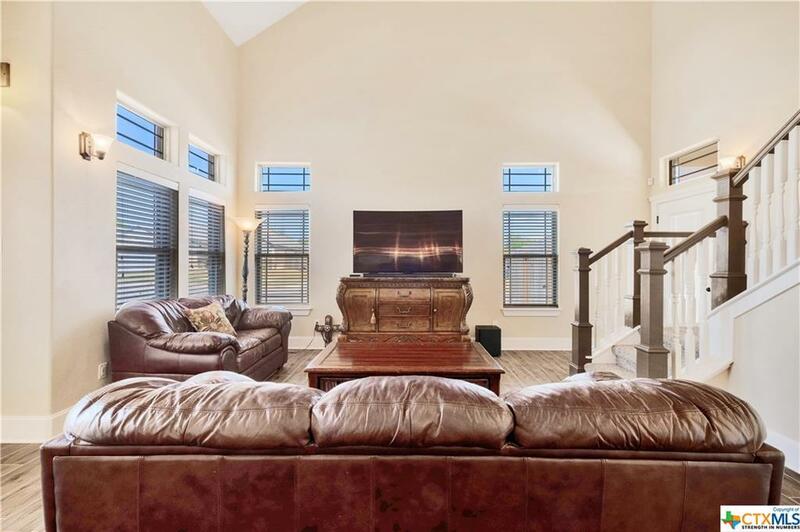 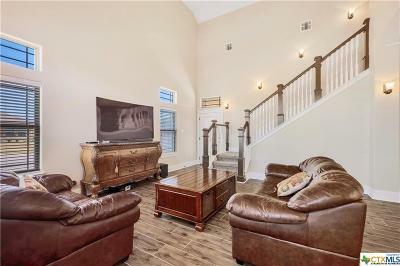 The high ceilings in this home makes an already spacious living room feel even larger. 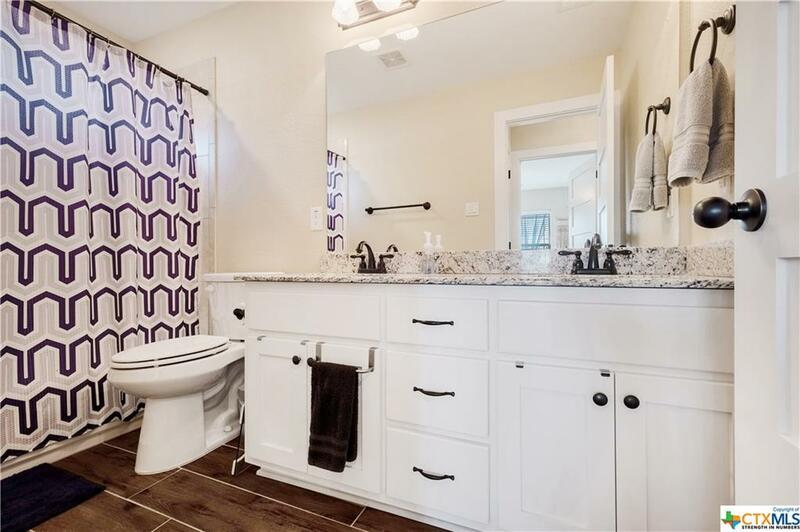 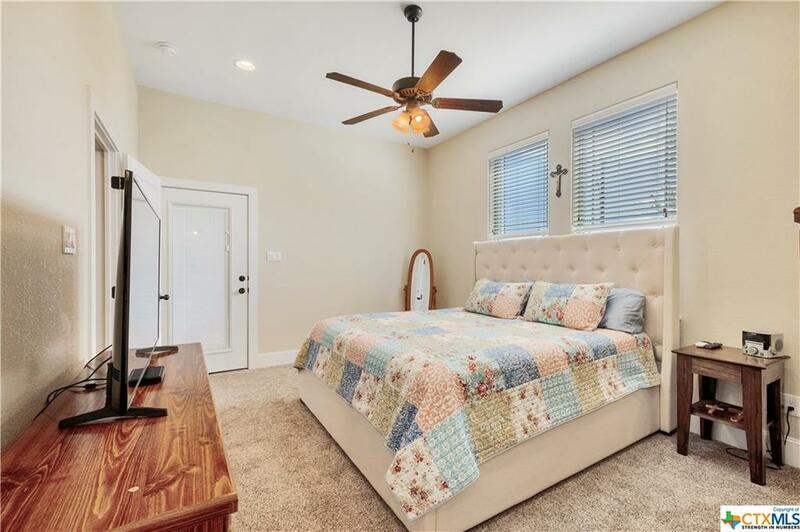 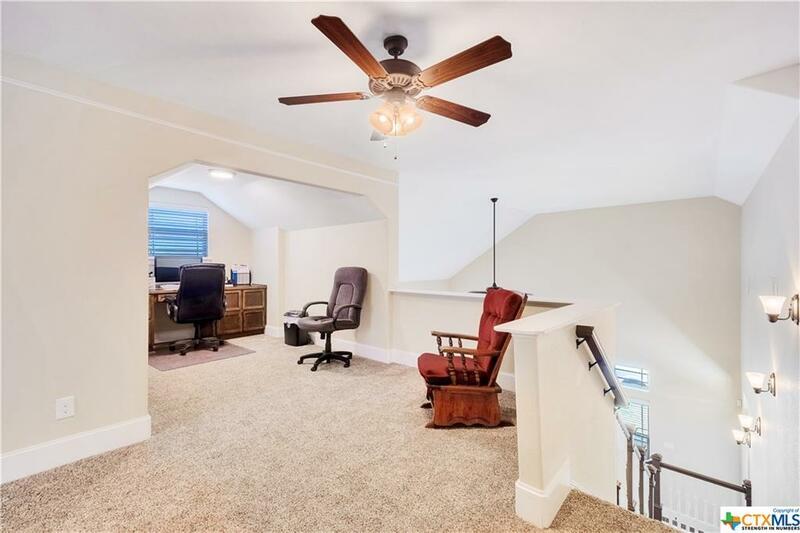 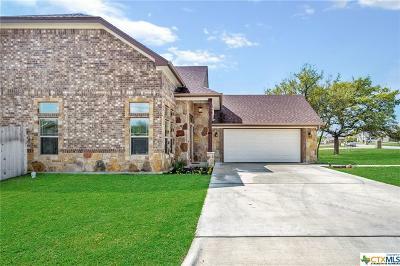 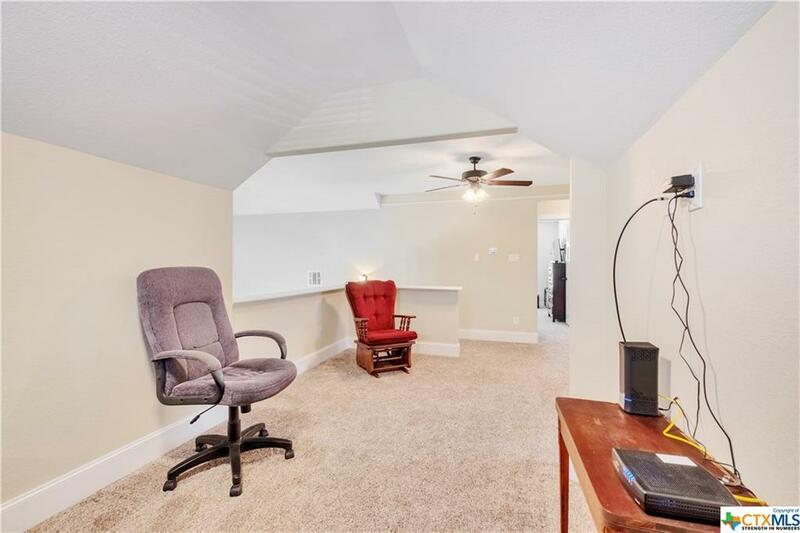 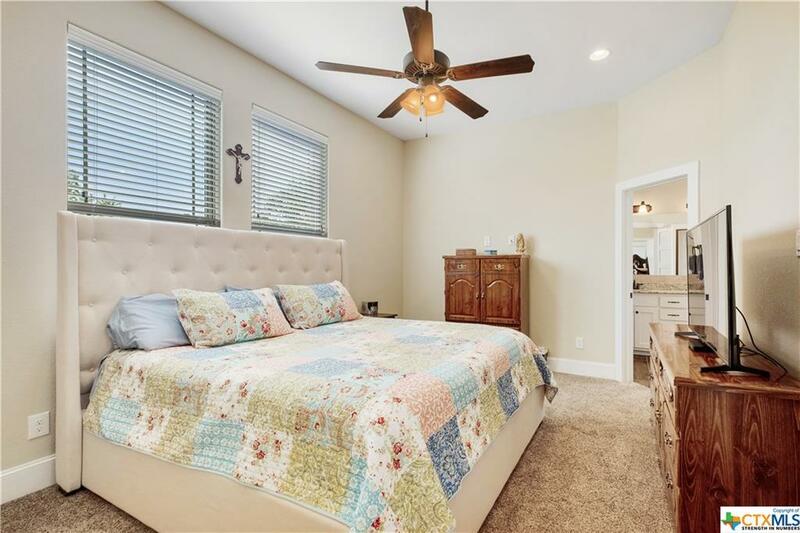 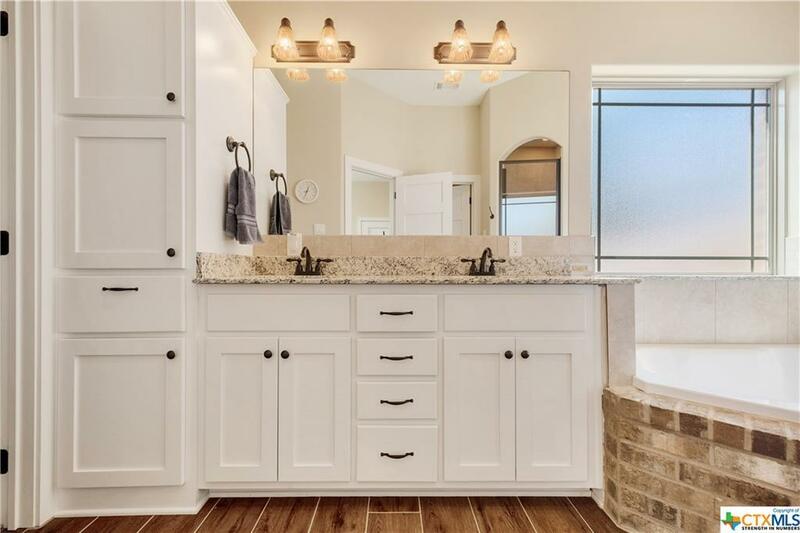 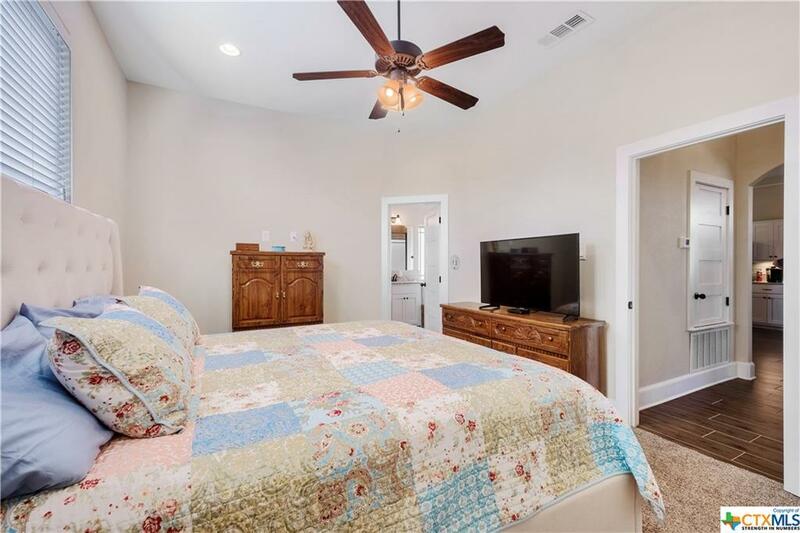 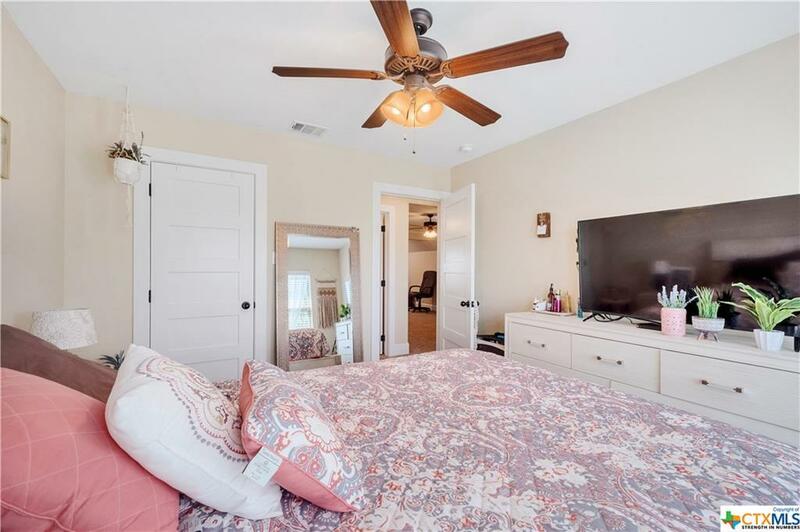 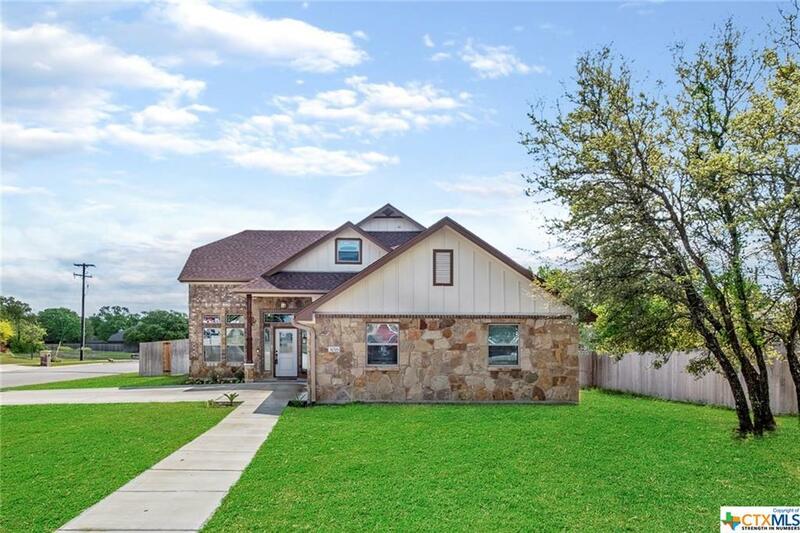 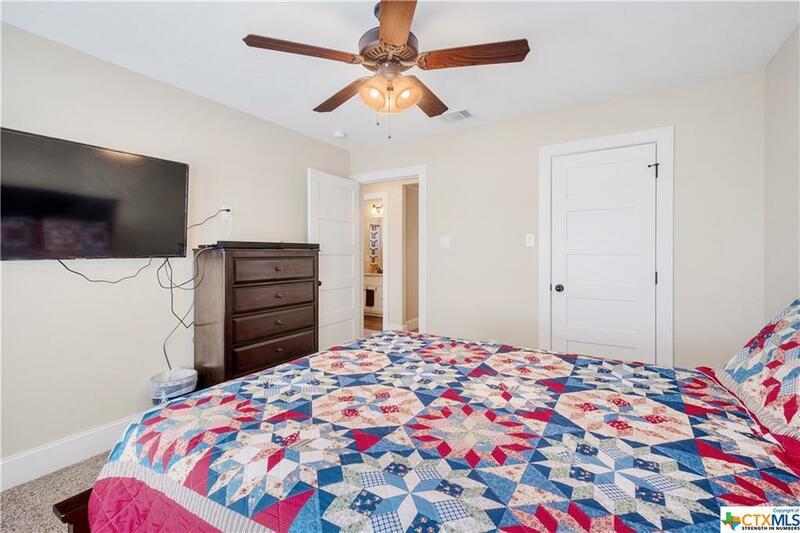 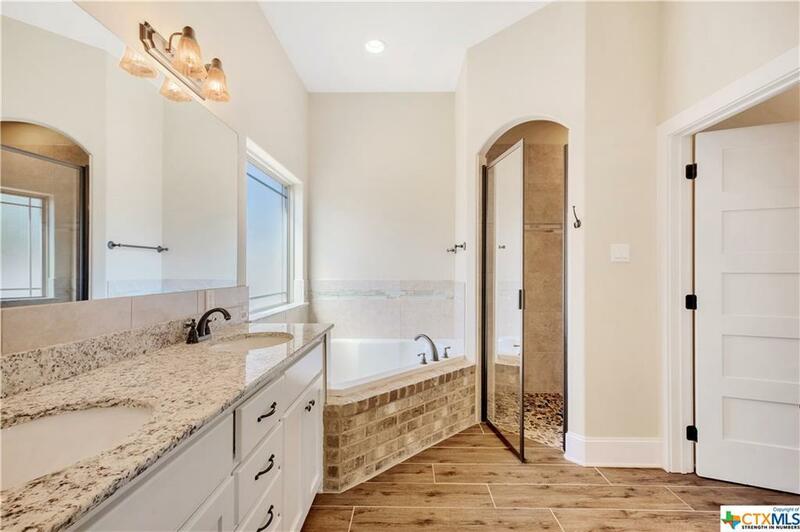 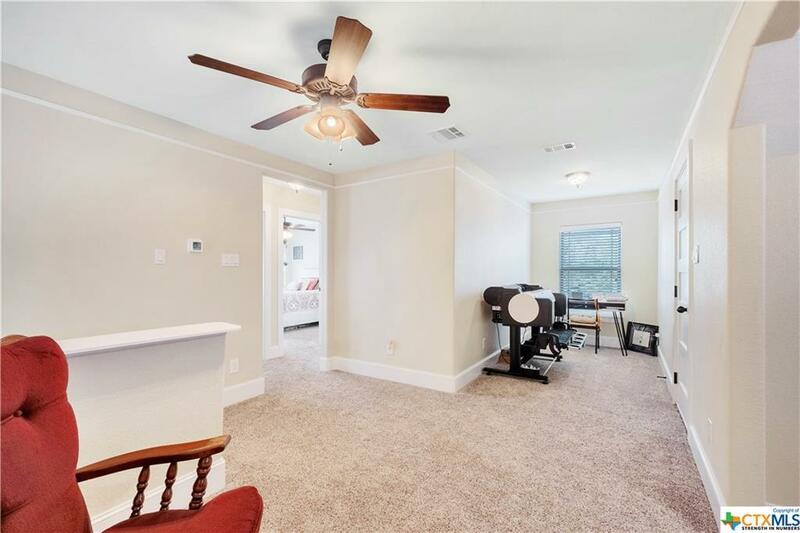 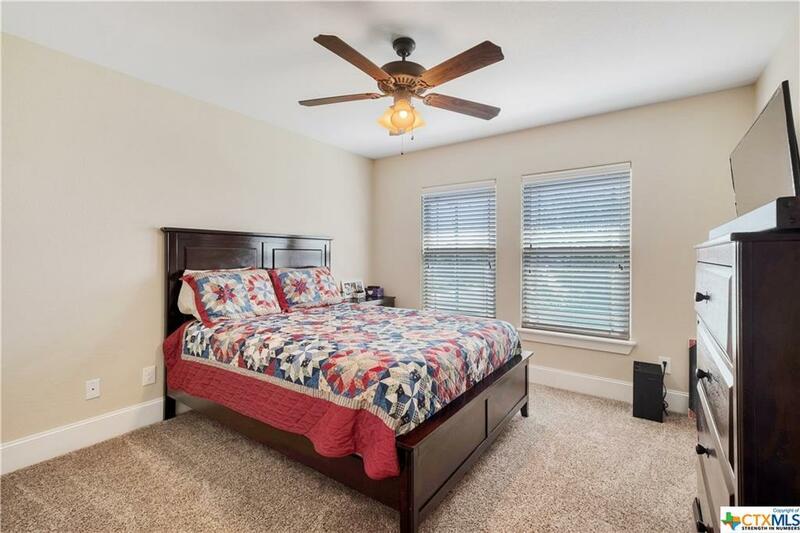 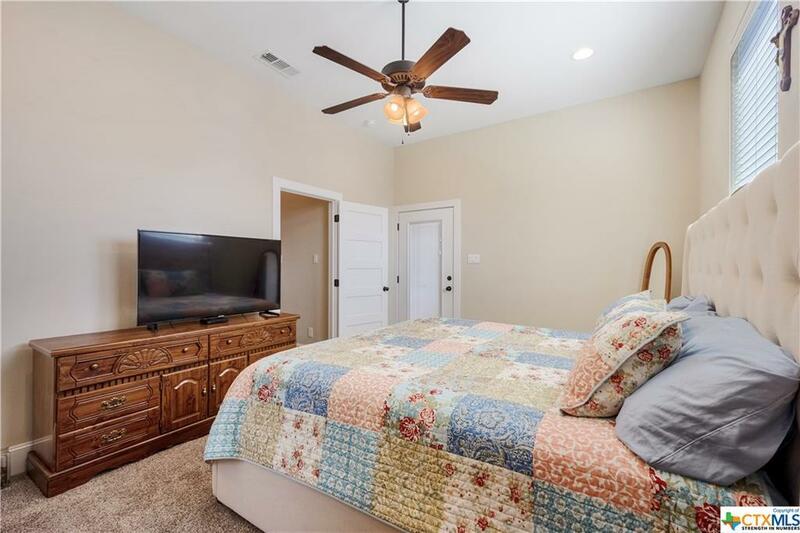 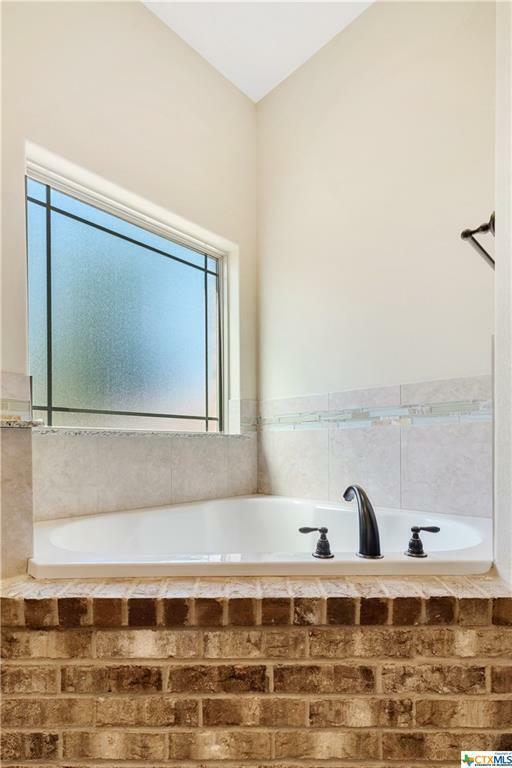 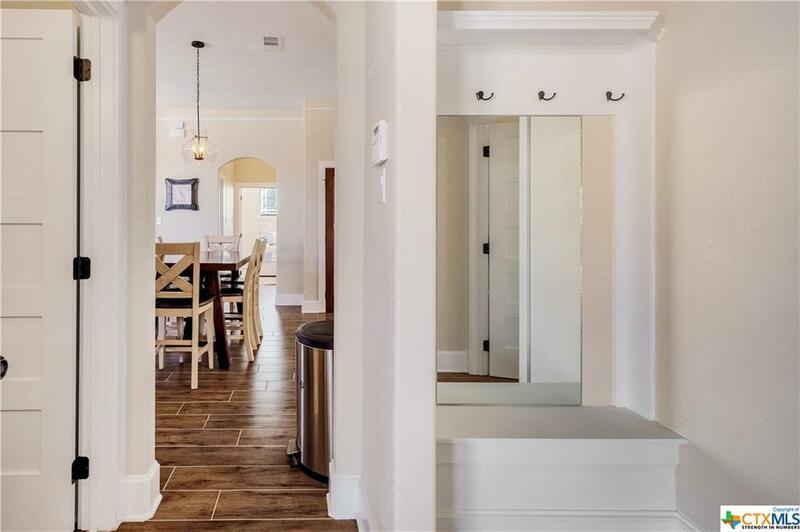 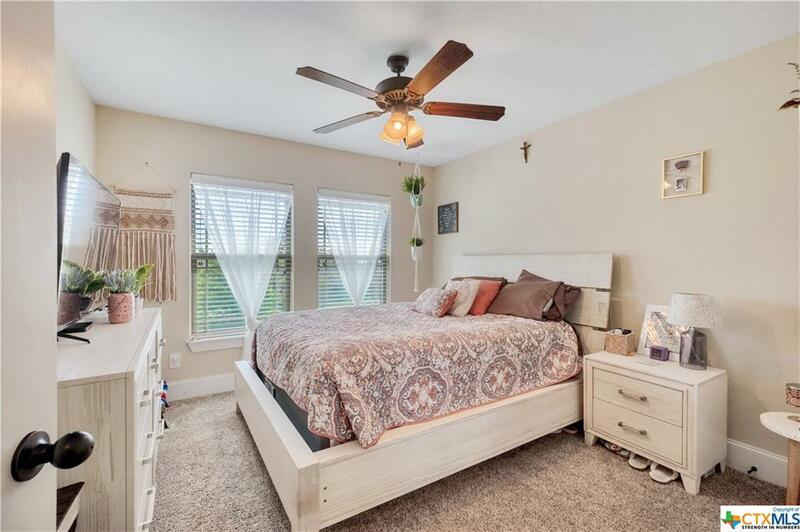 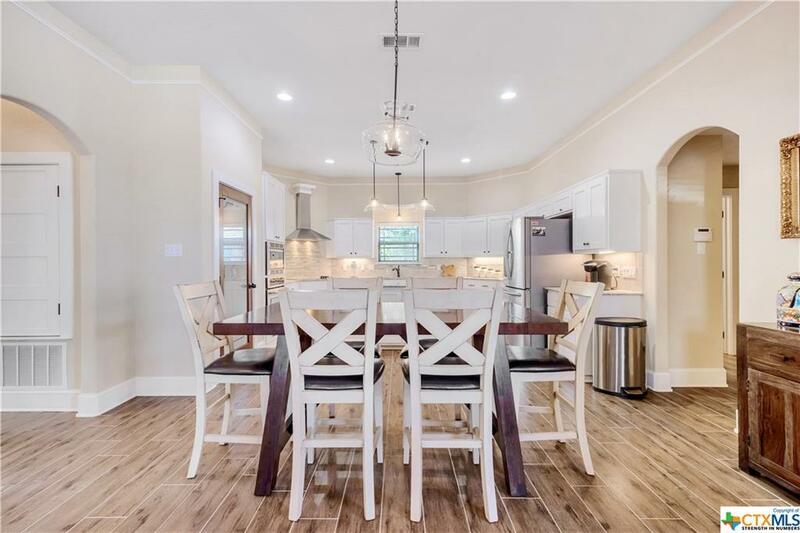 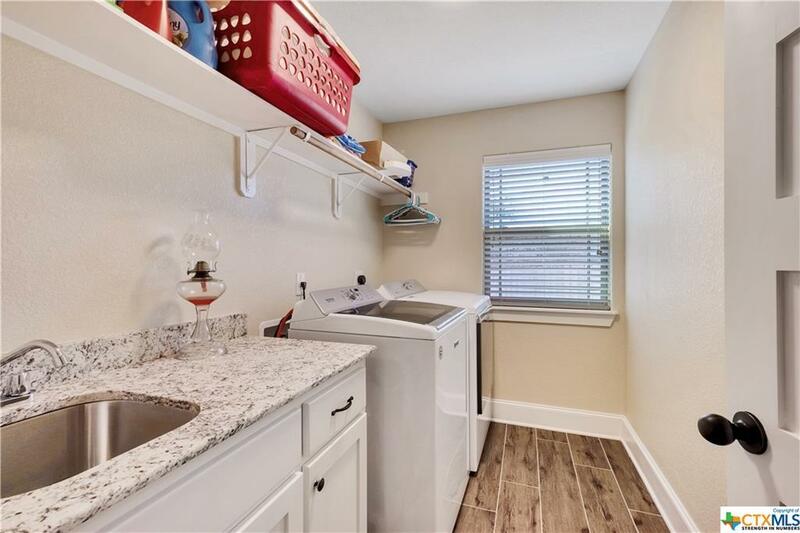 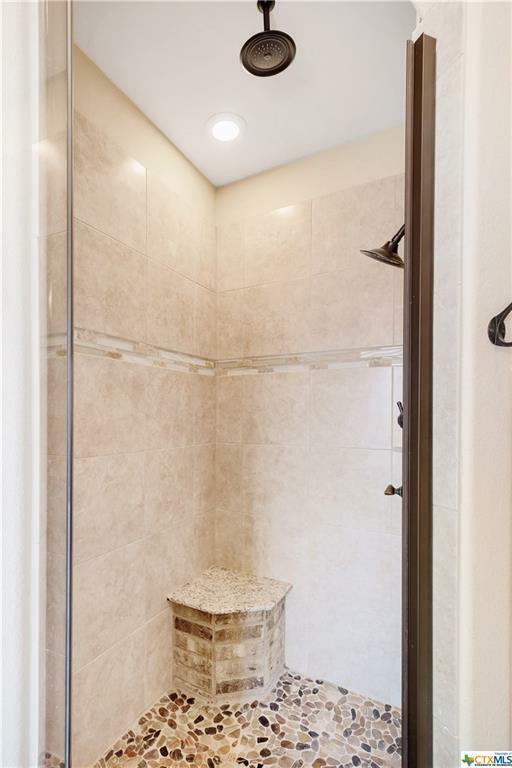 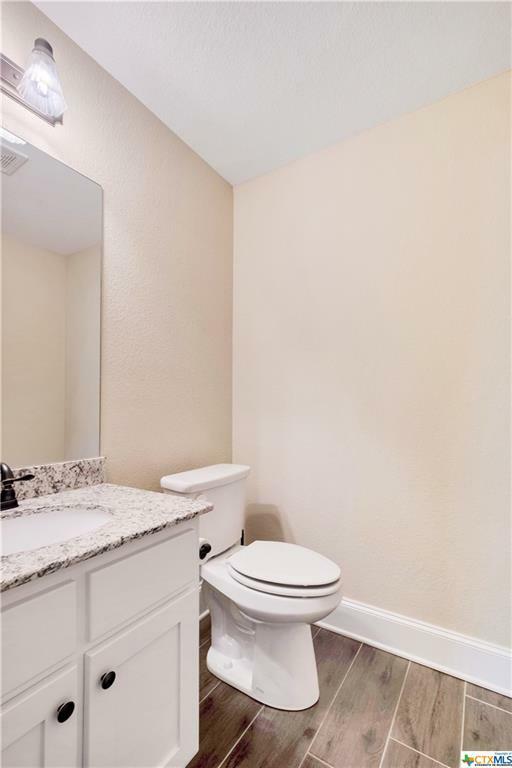 A half bath and a large utility room sits on one side of the main level while the master bedroom is positioned on the other side of the main level. 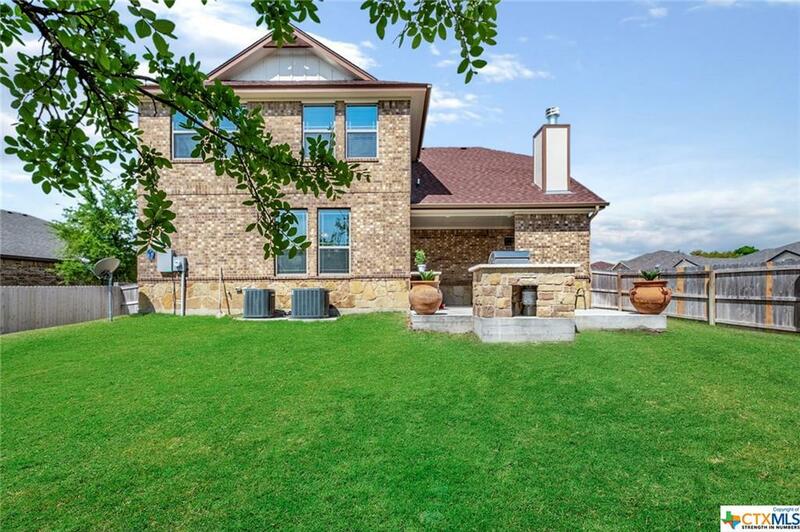 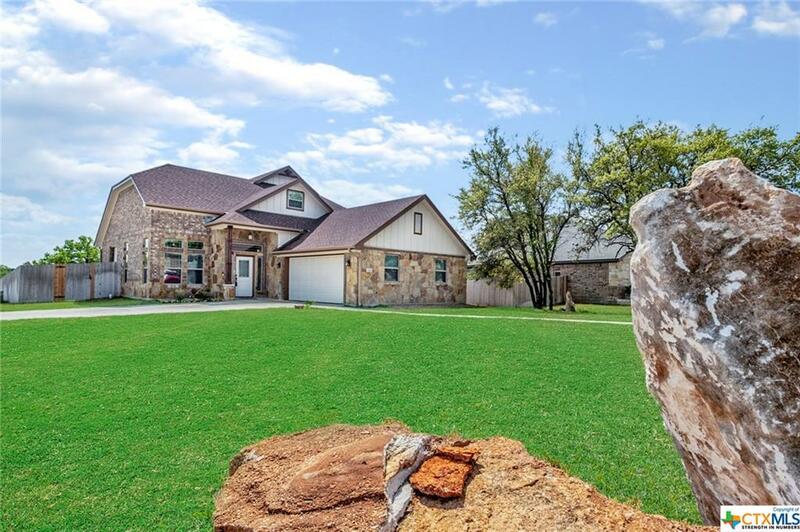 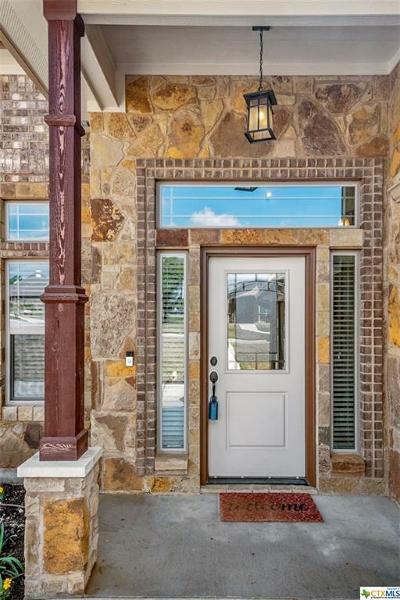 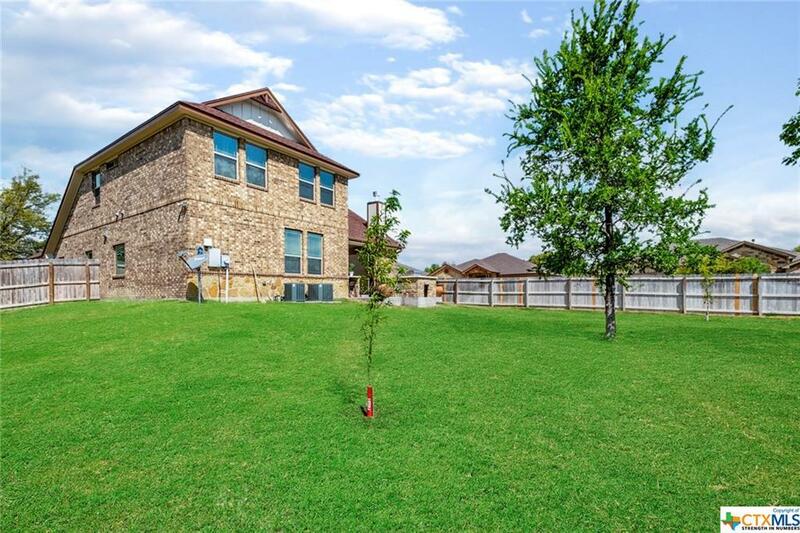 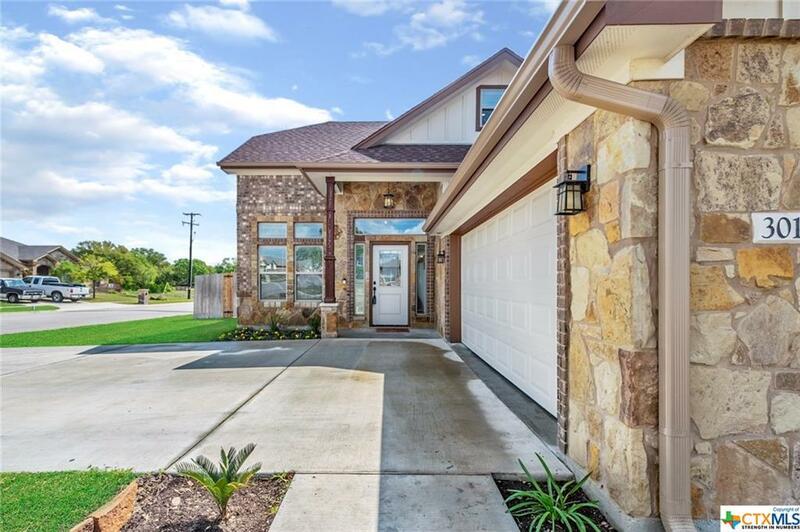 Like all Duran Homes, this home was built to appreciate time at home with the family, especially outside! 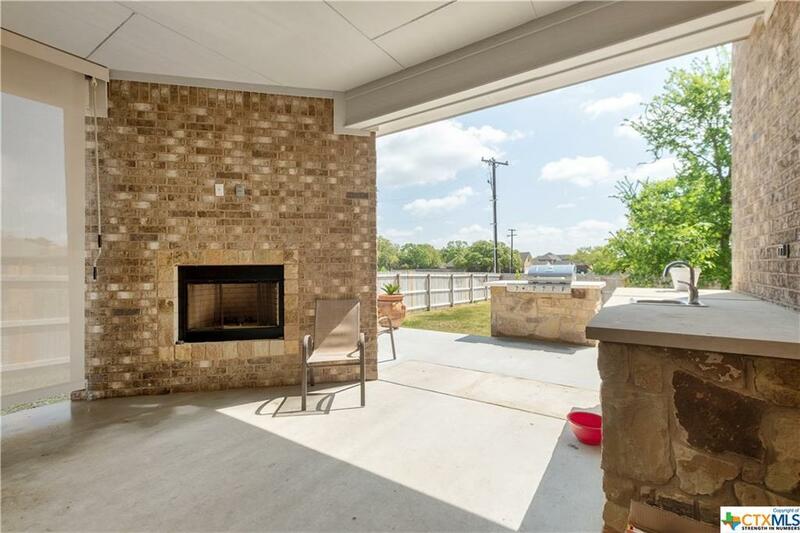 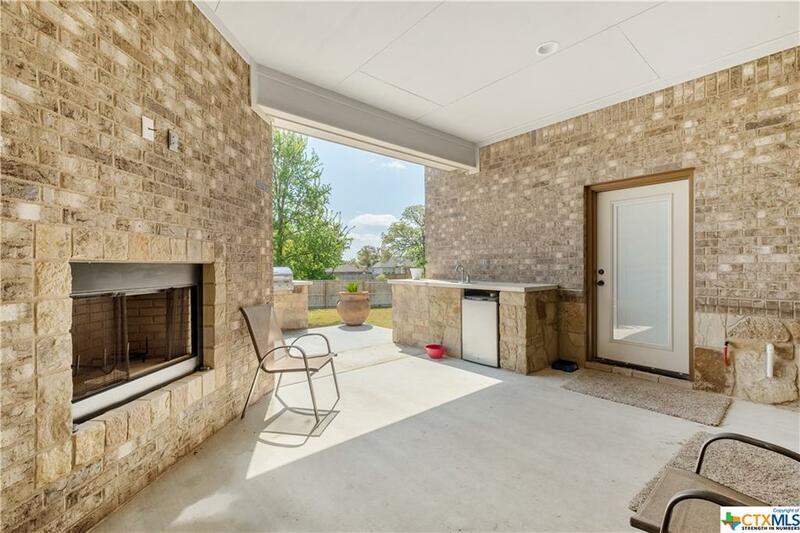 There's a fireplace and built in kitchen complete with grill and sink on the back patio. 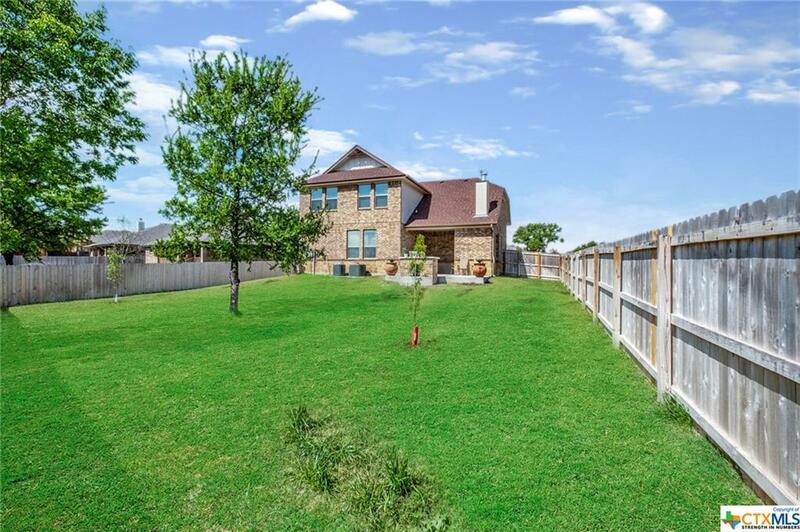 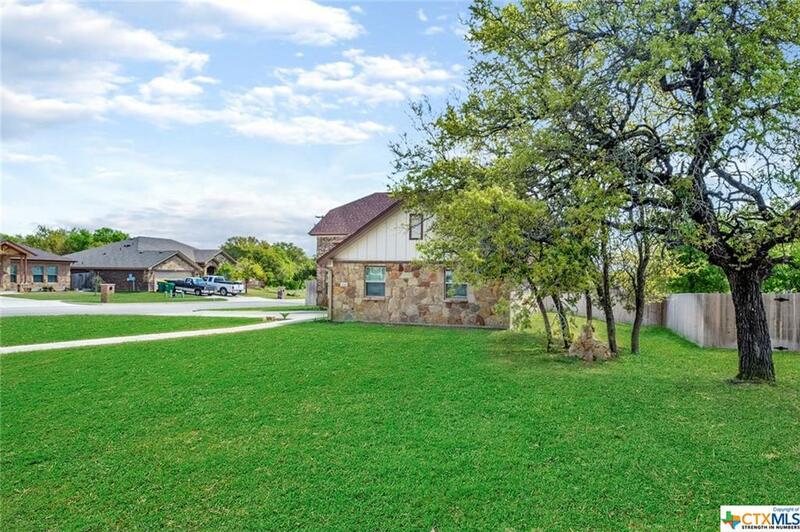 With an over sized corner lot back yard, this home is ready for those family & friend get together's.